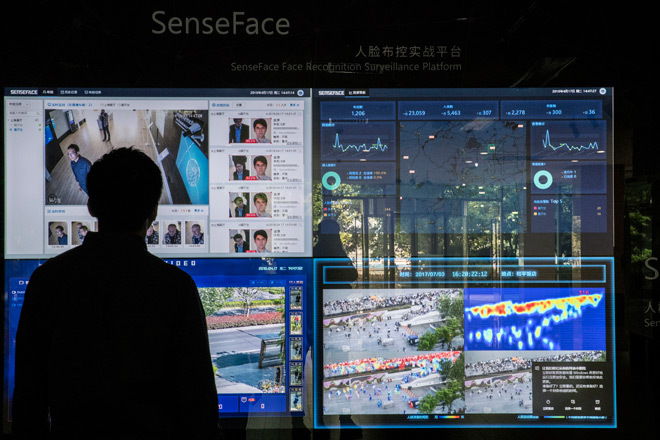 Police are now using facial recognition technology to target Uighurs in wealthy eastern cities like Hangzhou and Wenzhou and across the coastal province of Fujian, said two of the people. 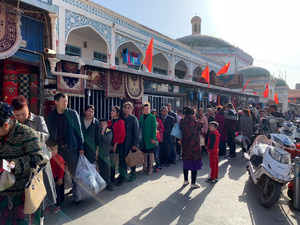 Law enforcement in the central Chinese city of Sanmenxia, along the Yellow River, ran a system that over the course of a month this year screened whether residents were Uighurs 500,000 times. For decades, democracies have had a near monopoly on cutting-edge technology. Today, a new generation of startups catering to Beijing’s authoritarian needs are beginning to set the tone for emerging technologies like artificial intelligence. Similar tools could automate biases based on skin color and ethnicity elsewhere. From a technology standpoint, using algorithms to label people based on race or ethnicity has become relatively easy. Companies like IBM advertise software that can sort people into broad groups. In the United States and Europe, the debate in the artificial intelligence community has focused on the unconscious biases of those designing the technology. Recent tests showed facial recognition systems made by companies like IBM and Amazon were less accurate at identifying the features of darker-skinned people. China’s efforts raise starker issues. While facial recognition technology uses aspects like skin tone and face shapes to sort images in photos or videos, it must be told by humans to categorize people based on social definitions of race or ethnicity. Chinese police, with the help of the startups, have done that. The Chinese AI companies behind the software include Yitu, Megvii, SenseTime, and CloudWalk, which are each valued at more than $1 billion. 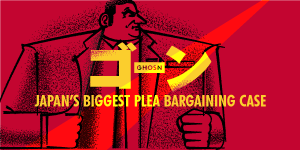 Another company, Hikvision, that sells cameras and software to process the images, offered a minority recognition function, but began phasing it out in 2018, according to one of the people. Selling products with names like Fire Eye, Sky Eye and Dragonfly Eye, the startups promise to use AI to analyze footage from China’s surveillance cameras. The technology is not mature--in 2017 Yitu promoted a one-in-three success rate when police responded to its alarms at a train station--and many of China’s cameras are not powerful enough for facial recognition software to work effectively. Yet they help advance China’s architecture for social control. To make the algorithms work, police have put together face-image databases for people with criminal records, mental illnesses, records of drug use, and those who petitioned the government over grievances, according to two of the people and procurement documents. A national database of criminals at large includes about 300,000 faces, while a list of people with a history of drug use in the city of Wenzhou totals 8,000 faces, they said. The AI companies have taken money from major investors. Fidelity International and Qualcomm Ventures were a part of a consortium that invested $620 million in SenseTime. Sequoia invested in Yitu. Megvii is backed by Sinovation Ventures, the fund of the well-known Chinese tech investor Kai-Fu Lee. “We are not passive spectators in the story of AI--we are the authors of it,” Lee wrote last year. “That means the values underpinning our visions of an AI future could well become self-fulfilling prophecies.” He declined to comment on his fund’s investment in Megvii or its practices. China has devoted major resources toward tracking Uighurs, citing ethnic violence in Xinjiang and Uighur terrorist attacks elsewhere. Beijing has thrown hundreds of thousands of Uighurs and others in Xinjiang into reeducation camps. In two counties in Guizhou province, police listed a need for Uighur classification. One asked for the ability to recognize Uighurs based on identification photos at better than 97 percent accuracy. In the central megacity of Chongqing and the region of Tibet, police put out tenders for similar software. And a procurement document for Hebei province described how police should be notified when multiple Uighurs booked the same flight on the same day. A study in 2018 by authorities described a use for other types of databases. Co-written by a Shanghai police official, the paper said facial recognition systems installed near schools could screen for people included in databases of the mentally ill or crime suspects. One database generated by Yitu software and reviewed by The Times showed how police in the city of Sanmenxia used software running on cameras to attempt to identify residents more than 500,000 times over about a month beginning in mid-February. Included in the code alongside tags like “rec_gender” and “rec_sunglasses” was “rec_uygur,” which returned a 1 if the software believed it had found a Uighur. Within the half million identifications the cameras attempted to record, the software guessed it saw Uighurs 2,834 times. Images stored alongside the entry would allow police to double check. Yitu and its rivals have ambitions to expand overseas. Such a push could easily put ethnic profiling software in the hands of other governments, said Jonathan Frankle, an AI researcher at the Massachusetts Institute of Technology.